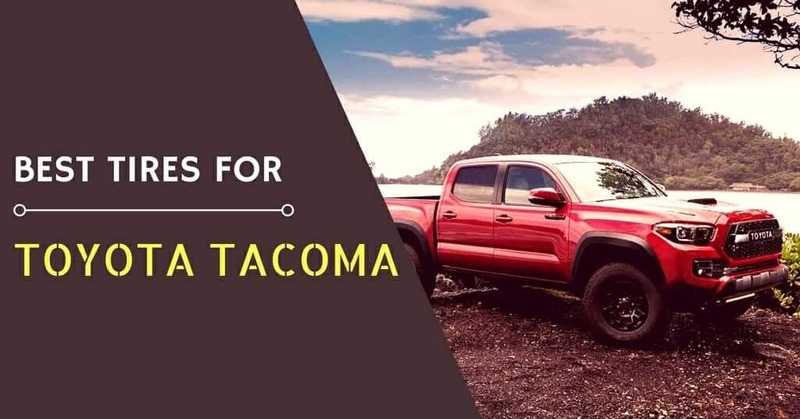 What are the Best Tires for the Toyota Tacoma of 2019? 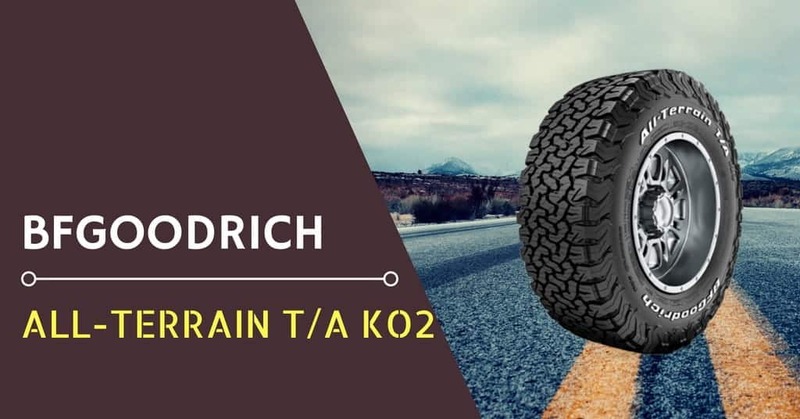 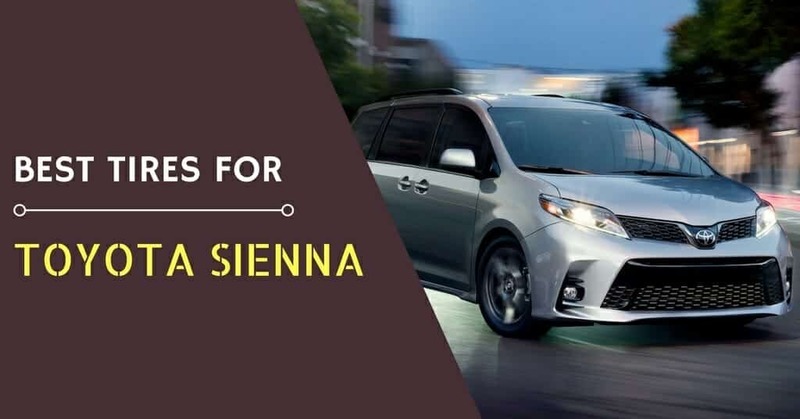 The Best Tires for Toyota Sienna of 2019 – What are these? 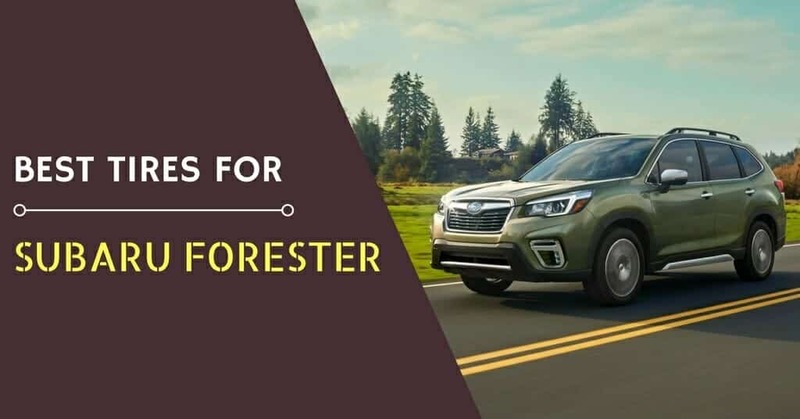 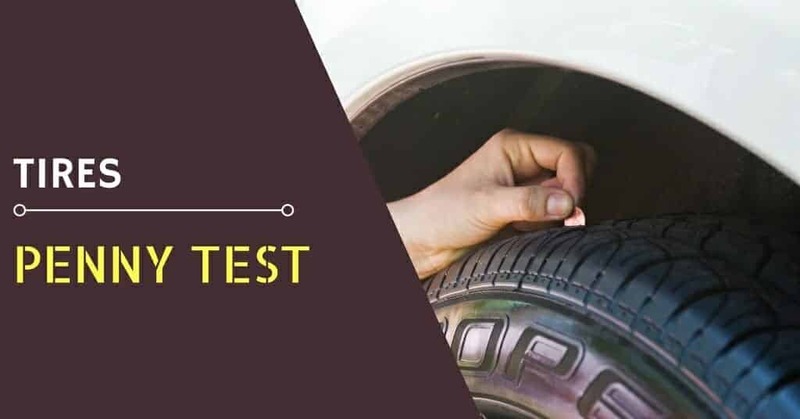 Best Tires for Minivans of 2019 – What are these? 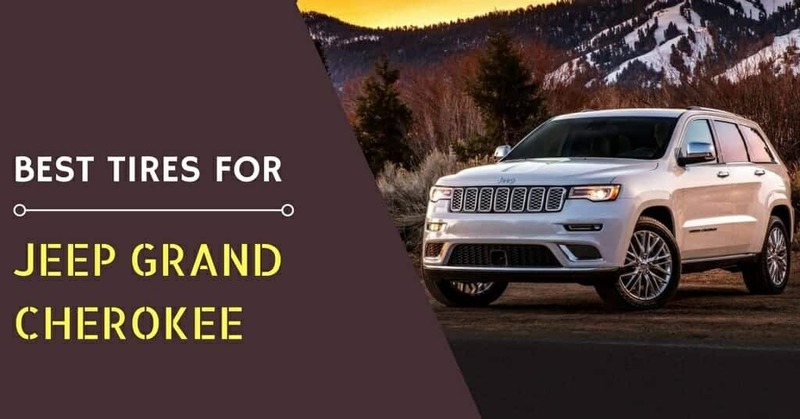 The Best Tires for the Jeep Grand Cherokee – What are these? 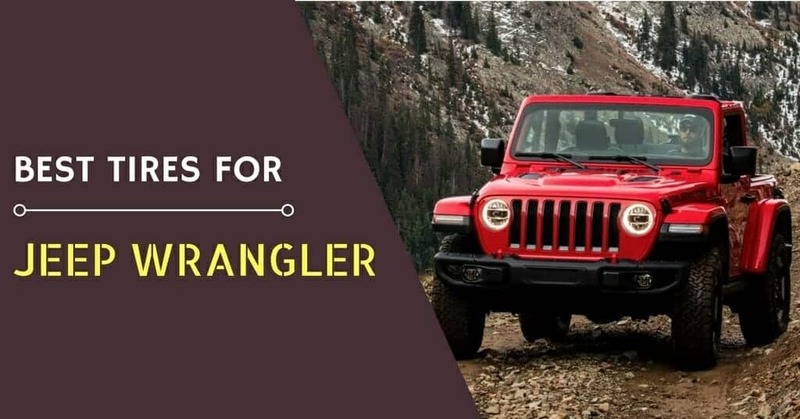 What are the Best Tires for the Jeep Wrangler of 2019? 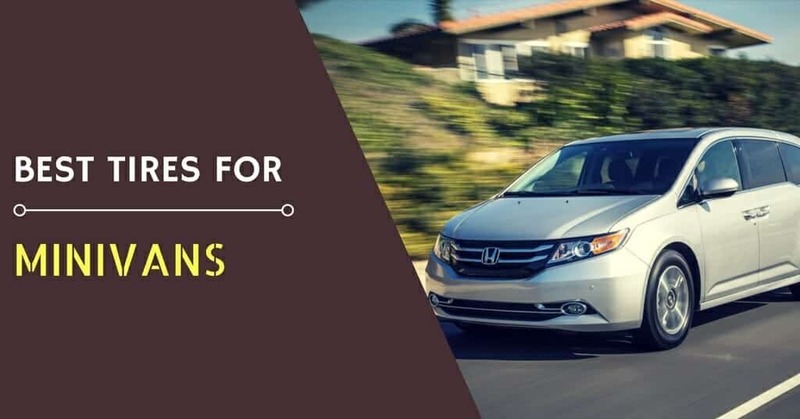 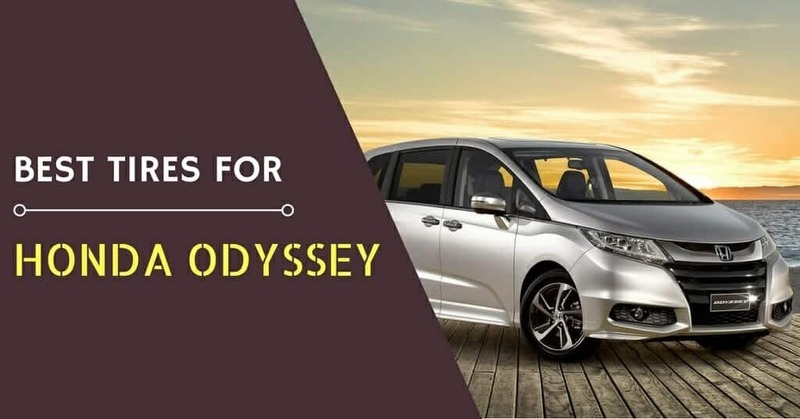 The Best Tires for the Honda Odyssey – What are these? 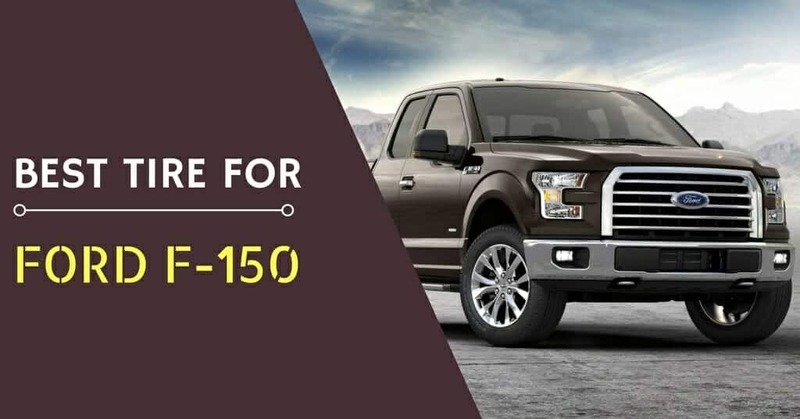 The Best Tires for the Ford F-150 – What are these?